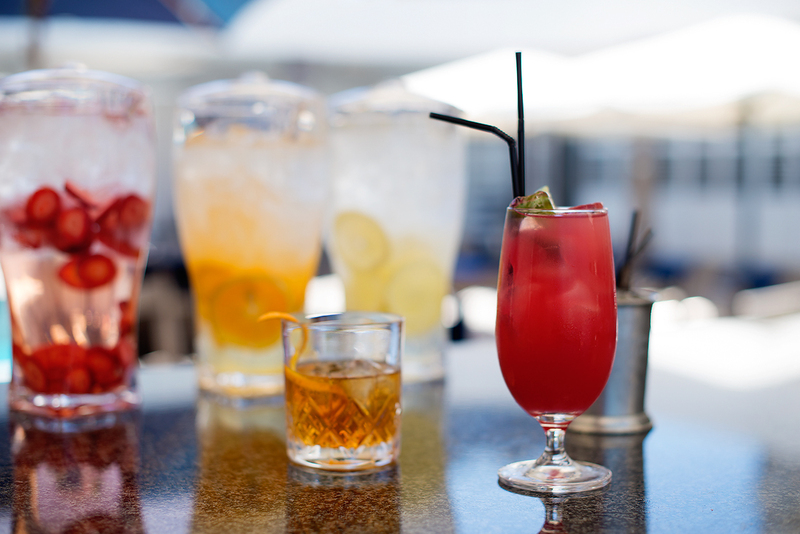 We are spoilt for choice in the Mother City, with plenty of hip and happening cocktail bars, lounges, to choose from. So much so, that it can be hard to keep up! 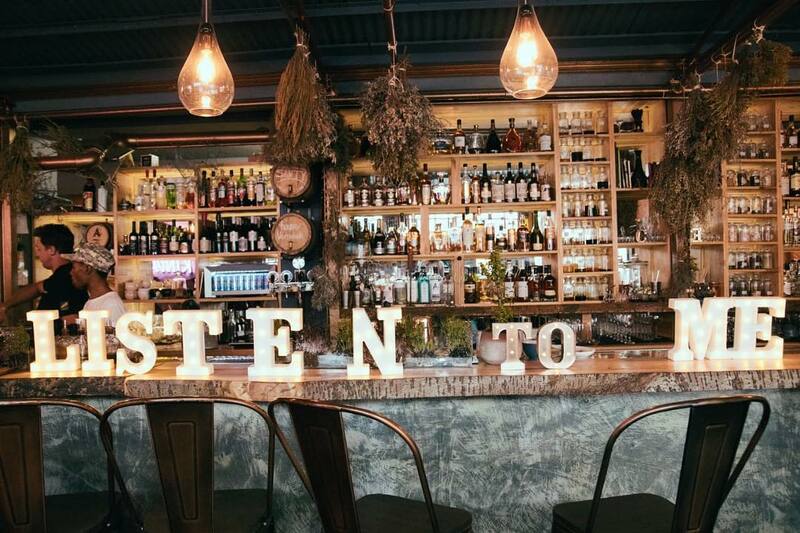 Whether it is an artisanal, oh-so-instagrammable gin concoction, a rare mezcal or simply a great glass of vino you are after, there is something, and somewhere, to suit your mood and hankering. We present the newest of the lot and urge you to try them for yourself (making sure to snap the requisite pics along the way of course). The 19th Century heritage building on Buitengracht Street underwent a covert transformation at the end of last year, and opened its wings to reveal something quite magical. 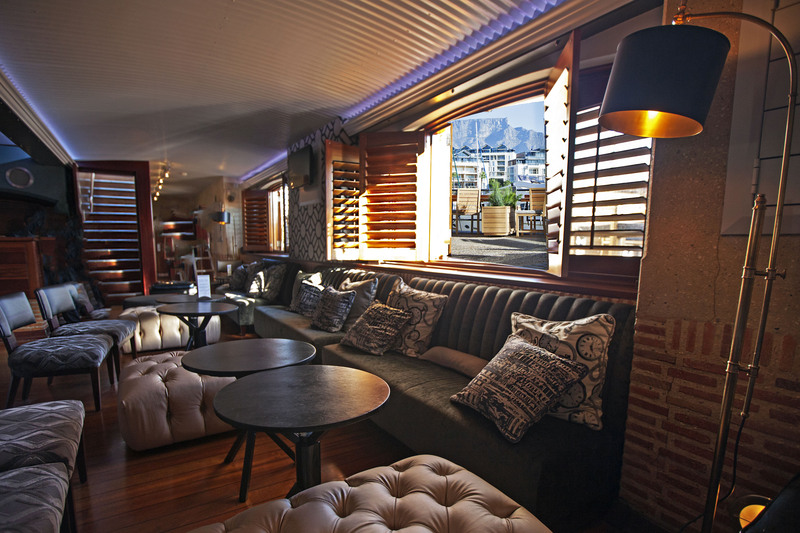 Part restaurant, part whisky lounge and part general cocktail bar, this 3-story affair was and continues to be an immediate success with Cape Town’s notoriously fickle set. That might, in part, be due to its owner, the well-known owner Athos Euripidou – the brains behind Durban’s most successful joints. Having turned his gaze upon the Cape, Athos felt it time to highlight our sporting history, particularly of those oppressed in the Apartheid era. The effect is striking. 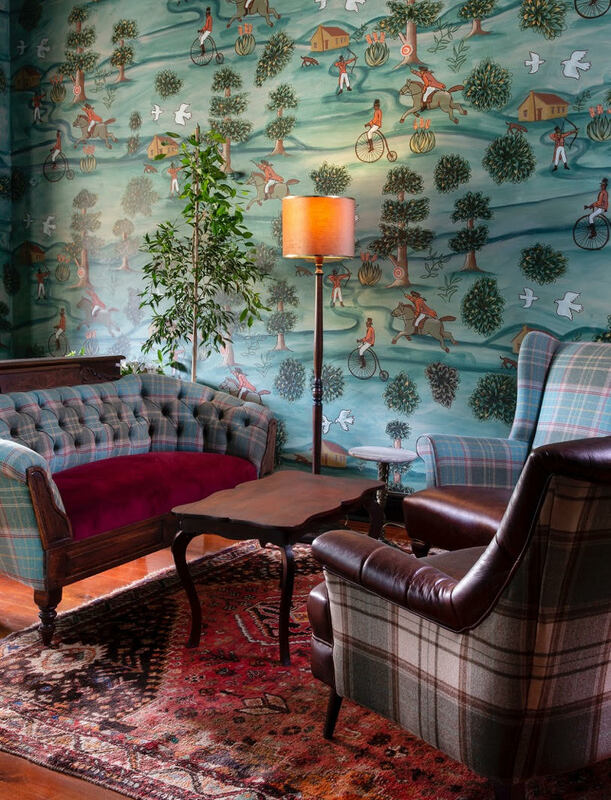 Sports memorabilia, touching and rare photos of close knit teams from bygone eras overlay the speakeasy theme of brass, marble, vintage wallpaper and velvet. Food wise, it is a largely Mediterranean affair. Tuck into the charred aubergine, tahini cauliflower and labneh with broccoli (all to share), or order your own portion of the lamb shoulder with pita. The desserts too, are worth a mention, but really, the experience precludes the rest of the evening, which could be spent up or downstairs. Explore both! Upstairs is where you will find the expansive balcony, and smaller enclaves, perfect for those looking for a bit of a canoodle. Downstairs, dubbed the ‘Trophy Room’ is where the jazz, DJs and general live music happen, so pick a floor and let the games begin. Graffitied walls, floors, and ceilings, black everywhere, naked bulbs and a pumping playlist. Were it not for the intel, you would be forgiven for thinking that The Commissary bears no relation to the Luke Dale Roberts conglomerate. However, a closer look at the refined menu, and a little scratch at the surface reveals it to be just that – another hit by the wonderman himself. 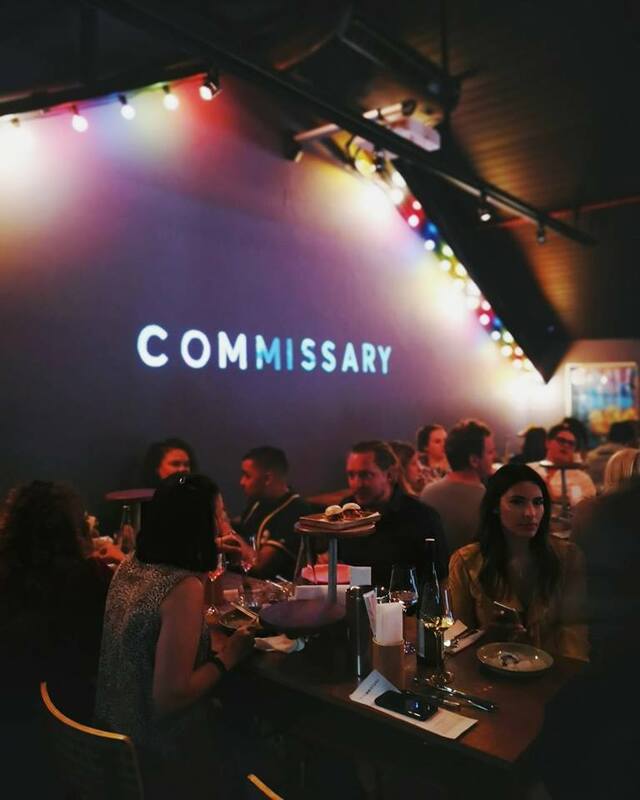 Located in Shortmarket Street, adjacent to its sister restaurant, The Shortmarket Club, The Commissary is an edgier, more casual affair. Seating is on a first come first served basis, so come a little early and grab a menu. The small plates are meant to be shared, and the menu is mercifully small, so you can order one of each of the delectable items listed and tuck in. Korean fried wings, spicy oysters, ceviche, lobster rolls, tuna tataki and prawns are all firm favourites, but specials change daily, so keep an eye out for anything new. The wines are chosen to pair well with the dishes, with some beers on tap. The fruity cocktails are dangerously delicious, so make sure to soak them up with a dessert, or two. 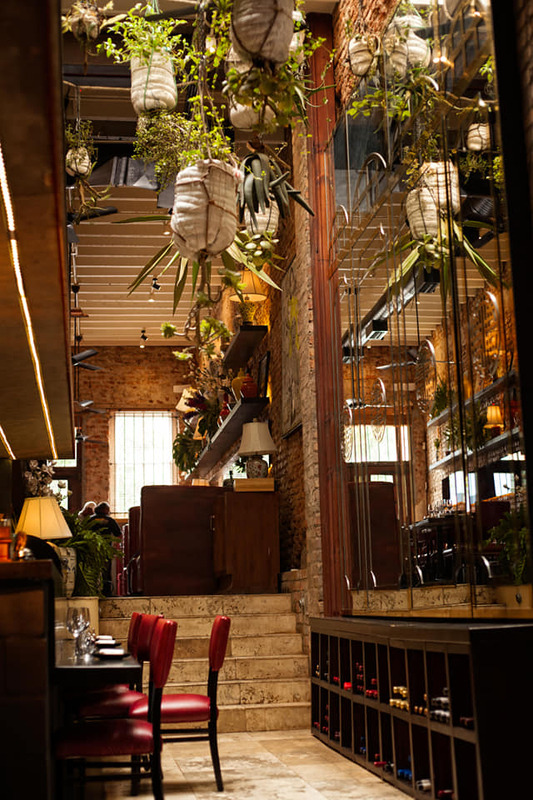 Previously Savoy Cabbage, this enclave on the corner of Hout Street is now the vibrant home of Macau Asian Tavern – an Asian-inspired feast for the eyes and appetite alike. Offering a rare taste of Macanese cuisine in the Cape; the menu might, at first, seem a little befuddling. There is sushi, curry, Portuguese chicken, dumplings, dimsum, broth bowls and duck. However, all is illuminated, when you understand that Macau is an area formerly colonised by the Portuguese, hence the heady (but not nonsensical combo). The duck, in particular, is rather tasty, as is the curry, as well as the chocolate fondant, served with a refreshing basil ice-cream. Drinks are succinct and the wine list modest, but the bartenders promise to be able to shake, blend or whip up just about anything your imagination can concoct, so put them to the test and order that chili chocolate martini. Then sip it slowly as you soak up the immensely pleasing decor. Hanging plants, double volume exposed brick walls, lavish mirrors, murals, an impressive teak staircase and royal colours add a warmth and depth to this eclectic slice of Asia in Africa. A perfect date night spot for those seeking something different. If you are an avid Instagrammer, you just must visit Cause Effect, the trendy cocktail bar on Park Road, Gardens. Mostly because of the candy floss cocktail. Called Richie the Rainbow Sparkle Unicorn, it sports hair made from pink candy floss and comes served in a plump ceramic unicorn. Cue the flashes. However, you are not obliged to order something quite so lavish (though this is half to most of the fun) and will not be judged for requesting something a little more demure and with less ‘hair’. All of the drinks are great, the bartenders true maestros at concocting brandy, gin, and anything else your fancy marvels. The dry ice, elaborate vessels and pomp aside, the flavours themselves are quite lovely, inspired by the fynbos and natural ingredients in the Cape. If you need a little nibble, go for the sliders. They are surprisingly good, as are the snack boards. The service too, deserves a nod. Friendly, warm, informative and accommodating, it makes the experience one to remember. That, and Richie, of course. A little closer to home, Bascule Bar offers a phenomenal selection of whiskies from across the globe, local and international wines, and a fabulous array of classic, signature and modern cocktails. The setting on the yacht marina can’t be beat, the crowd is always vibrant and fun, reflecting the sparkle of water below. If you’re looking for nibbles, they’re top notch, and for something heartier, you can’t beat the wagyu beef burger.